The month of May features a number of events to do with ownCloud. 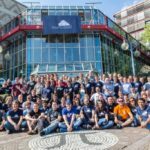 There will be ownCloud talks, workshops and/or booths in the Netherlands, Finland and Croatia, as well as the monthly meetups in Berlin and Munich. Here is a quick note on where and when you can find us! 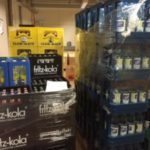 After having a big presence at FOSDEM and SCALE in February, ownCloud founder Frank, spoke about crushing data silos at LinuxFest Northwest last weekend. 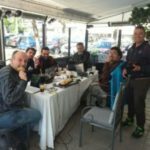 Since February we have also been present with an ownCloud talk and a booth at FLISOL 2015 in Paraguay and with talks in Thessaloniki, Greece and Pune, India. We had a great presence at the Chemnitzer Linux Tage in Germany and, lest we forget, a second talk this year at Massachusetts Institute of Technology (MIT) in Cambridge, USA – this time at LibrePlanet. That makes no less than 9 events this year already. Check out our events pages to see upcoming and past events! 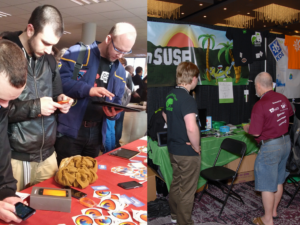 May 1st starts off with the openSUSE Conference in Den Hague, Netherlands. 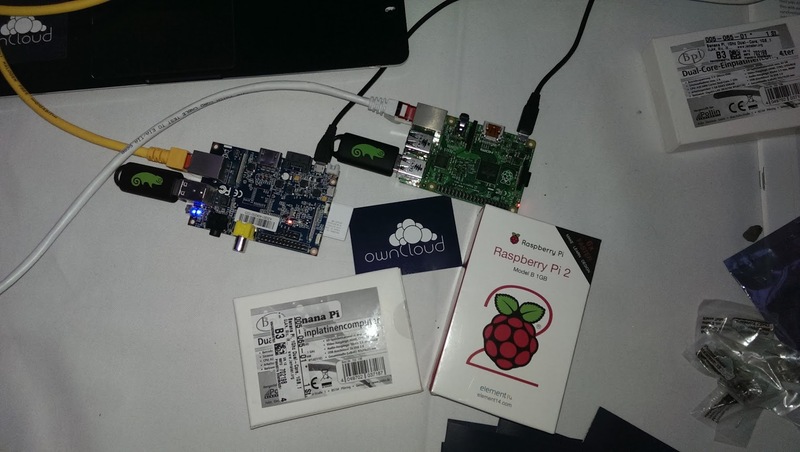 The following day will feature a workshop on how to install ownCloud on devices like Banana or Raspberry Pi’s. Of course, laptops, desktops and remote servers are also welcome! Less than a week after the openSUSE Conference finishes, the Happy Hacking Day kicks off in Helsinki, Finland for May 8 and 9 (which makes two days despite the name). It too will feature a workshop about installing ownCloud on these fun little devices. During the same two days, Linux Wochen in Vienna is featuring ownCloud in a talk! Around the same time, two events take place in Thessaloniki, Greece. One talk at the Aristotle University on May 6, at 19:00; and the other event is a full-blown workshop at the Techministry, the hackerspace in Thessaloniki! Later in the month, May 18 to 20, ownCloud will be a keynote at DORS/CLUC in Zagreb, capital of Croatia. In meetup news, the last meetups held in Munich and Berlin were April 15. Munich focused on the Mail app, while the Berliners were playing with Banana Pi and Raspberry Pi devices. May again has meetups in both cities on the 20th! 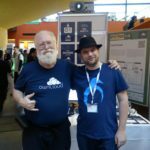 Want to meet ownCloud at an event? Check out our event page and watch us come to you! Or, come to us and help out! 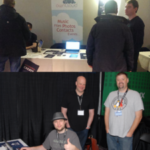 We rely on volunteers to represent ownCloud at conferences or to organize meetups and YOU can be a part of this too. EDIT: And we’ve just added May 14: the OpenTechSummit in Berlin to the list of events with a workshop “ownCloud on embedded devices”! Coming to Ottawa or Montreal, Canada soon ? 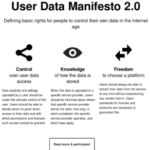 See the contact form on owncloud.org/events if you’re interested!